Ian Shann is the principal mediator and director of Move On. Move On offers affordable an effective mediation services in Perth for separating couples. Ian’s commitment is simple – to help keep separated couples out of the Family Court and minimise their need for lawyers, saving them time, money and anguish. Under Ian’s guidance, separated couples are able to Move On with their lives through family mediation. Ian became a practicing family lawyer in 1991. He experienced first-hand when his first marriage broke down how a dispute carried on through the Family Court could turn into a two year long experience! This provided Ian with some of the most important insights into how the family law legal system really works. That’s when he realised that a much better alternative was family law mediation. 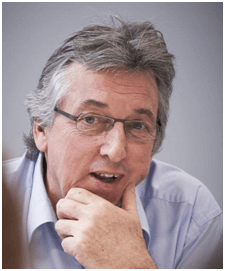 Ian has been a nationally accredited mediator since 2008. He is also a nationally accredited Family Law Arbitrator and a registered Family Dispute Resolution Practitioner. He has also undertaken training as an Independent Child Representative. 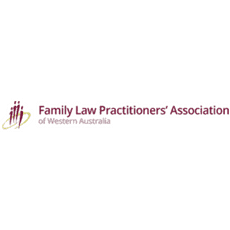 In 2013 Ian formed the mediation practice, Shann Mediation & Dispute Resolution, specialising in family law mediation in Perth, particularly in disputes where family lawyers were involved. He established Move On in 2017 with one objective: to reduce stress by resolving family law disputes quickly and cost effectively and, importantly, away from arguments in the Family Court. 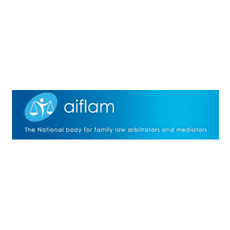 Ian formed and managed Shann Family Lawyers from 1995 to 2008 and became an Accredited Family Law Specialist in 1997. He was National Family Law Practice Leader of Slater & Gordon from 2010-2014, trailblazed fixed fees in family law matters and wrote the book – “Know Where You Stand”, a practical guide to family law and how to resolve matters simply, quickly and cost effectively. In 2016 Ian decided that the best contribution he could make in the face of an overburdened, struggling family law system, would be to set up a solution focused, cost and time friendly alternative – and so Move On mediation services in Perth was born. Contact us online now about family law mediation in Perth and find out how we can help you move on. 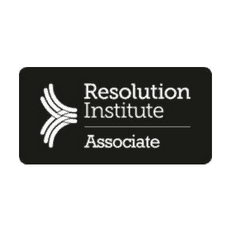 “My experience with thousands of clients over 25 years as a family lawyer tells me that most people really just want to find sensible and fair solutions and move on with their lives after a relationship breakdown”.